We are looking for some interns! 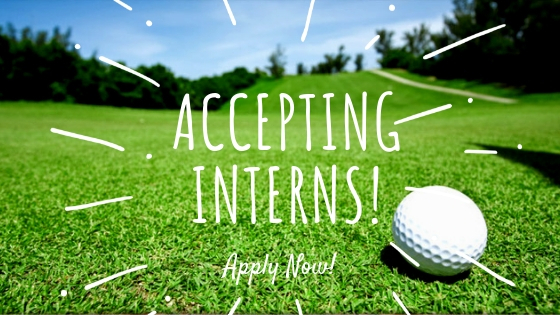 American Classic Golf Club is accepting applications for Summer 2019 internships. We are looking for applicants who have previous experience with customer service & some knowledge of golf. Coordinate with course manager, golf pro and course superintendent. Friendly, courteous, helpful personality is essential. Must understand the game of golf and become familiar with all products, services and prices at the golf course. Must possess excellent telephone manners and sales skills. Must accurately perform cash or credit transactions, reporting procedures and pro shop paperwork. This internship is a great opportunity to build up your resume & get your foot in the door in golf management & operations. Paid or Unpaid: This is a paid internship. To apply, please email your resume to info@americanclassicgolf.com and notate that this is for the pro shop operations internship position. https://americanclassicgolf.com/wp-content/uploads/2019/01/accepting-interns.jpg 315 560 Britt Morrison https://americanclassicgolf.com/wp-content/uploads/2018/03/Logo2.png Britt Morrison2019-01-27 10:45:392019-01-27 10:45:39Accepting Interns! Alert! 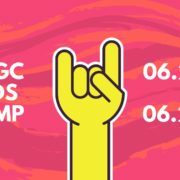 Kids Will Be Invading The Classic in June!